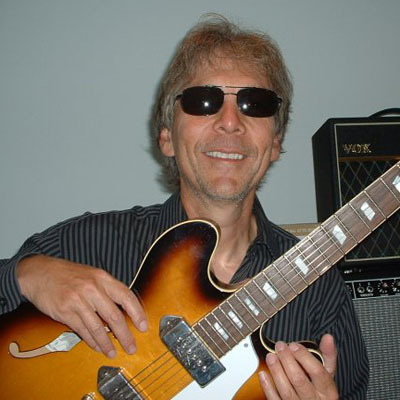 Macey, who’s from Upstate New York, grew up in Arlington, and now lives in Waltham, formed Fox Pass in 1972, while still in high school, when he had switched to bass and singing, and met guitarist Mike Roy. Both of them were big Modern Lovers fans, and people who saw the duo play at the Cambridge Common could easily pick up on that. Their original tunes also took some influence from Frank Zappa, resulting in a kind of sardonic, satirical folk music. Macey switched to guitar when Mike Roy’s brother John came in on bass, and Ricci LaCentra was the drummer they finally settled on. The band’s name was another Zappa influence, as it’s a play on words for “faux pas.” The personnel went though some changes, with John Jules and Dave Godbey coming in as the rhythm section, and the band’s sound moved into the realms of power pop. The local hit “I Believed” was released, but no record deal followed. 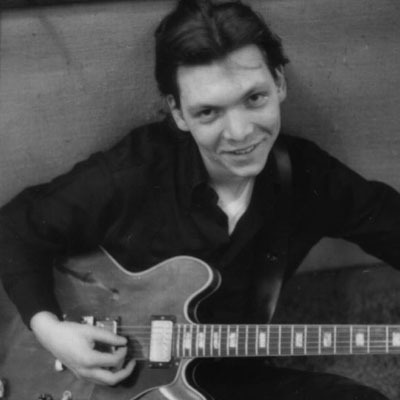 Macey moved on to form a band called the Score, battled a heroin addiction, then cleaned up his act to start Macey’s Parade, where he was back on guitar, and which recalled his early folkie roots. 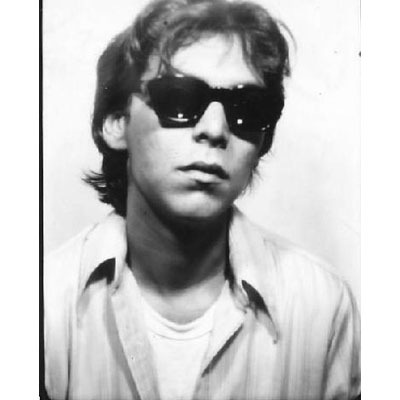 That band lasted till 1994, after which Macey got together with longtime pal and Stompers singer Sal Baglio, as well as Stompers members Steve Gilligan and Lenny Shea, to form the Bittersweets. 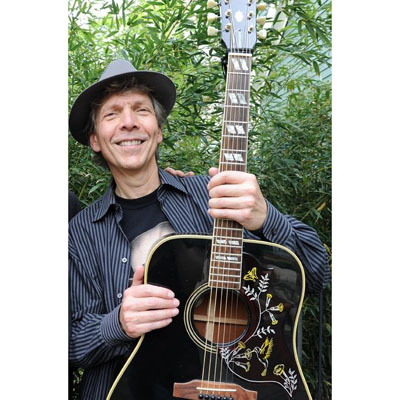 These days Macey again heads up the newest lineup of Fox Pass, featuring Mike Roy, Gilligan, and Shea, and he goes out from time to time in an acoustic duo with Gilligan. 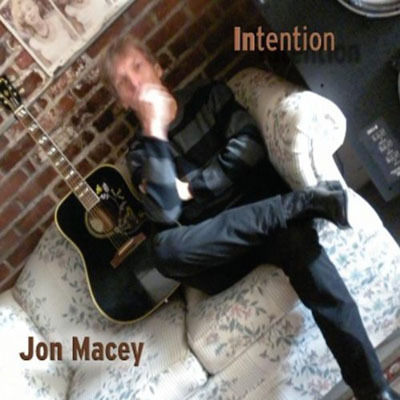 Macey’s newest solo album (with collaborators) is called “Intention.” He labels the music as “folk rock without the rock, but with a rock attitude.” He’s also working in Adam & Eve with Linda Viens, Lynn Shipley, and Rich Lamphear, and is thinking of picking up the accordion that’s been sitting around his house.